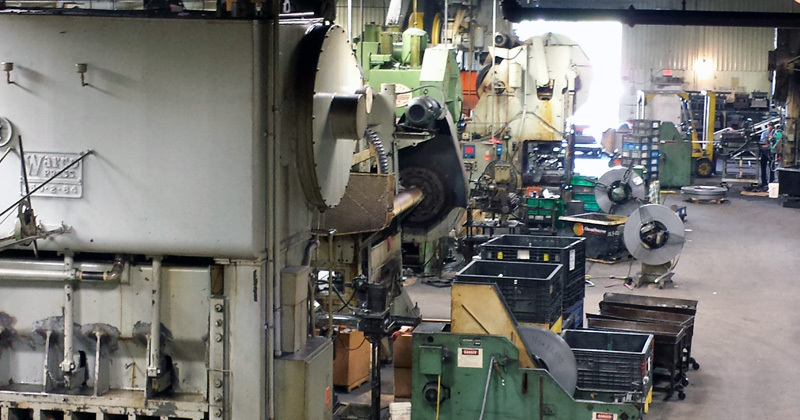 Eisenhauer Manufacturing celebrates operating as a family owned business for over 70 years. Established in 1944, Eisenhauer Manufacturing quickly became known as a quality stamping company in the northwest Ohio region. That tradition proudly continues today. 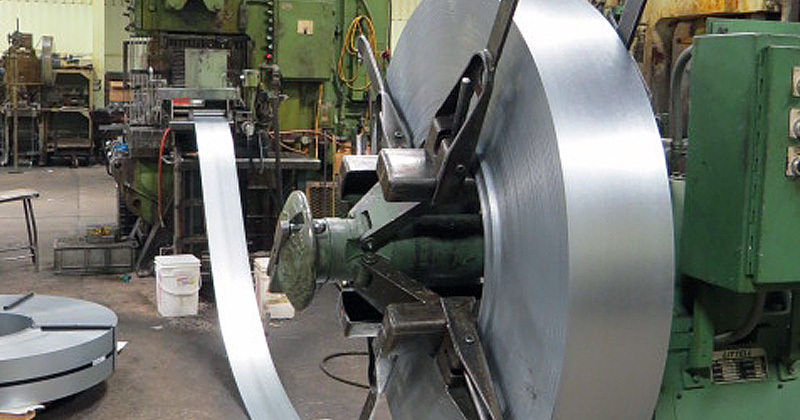 Eisenhauer Manufacturing delivers excellent products to an impressive range of industries, including everything from basic stampings to complex pieces. 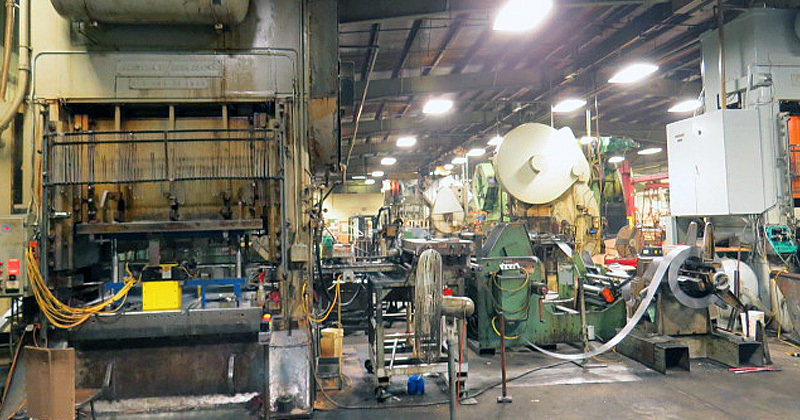 Complete tool room facilities with in-house maintenance and over 80 years of experience. Precision metal stampings that meet your volume requirements and cost/benefit needs. Production heat treating, painting and plating of all types for a professional finish on your parts. Procedures, inspections and measurement systems to exceed expectations in a quality product. 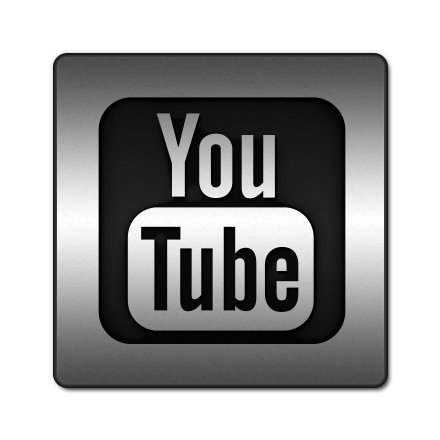 Several types of welding including the following: spot welding, tig and mig welding. 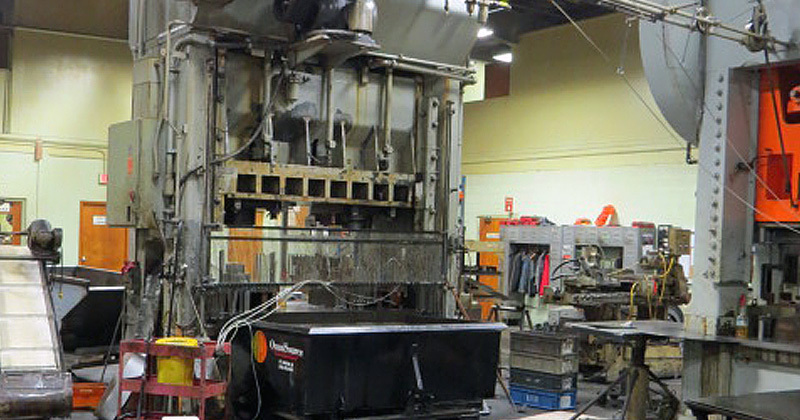 30 to 400 ton presses capable of producing light to medium heavy stampings. Eisenhauer Manufacturing Co. © 2019. All Rights Reserved.